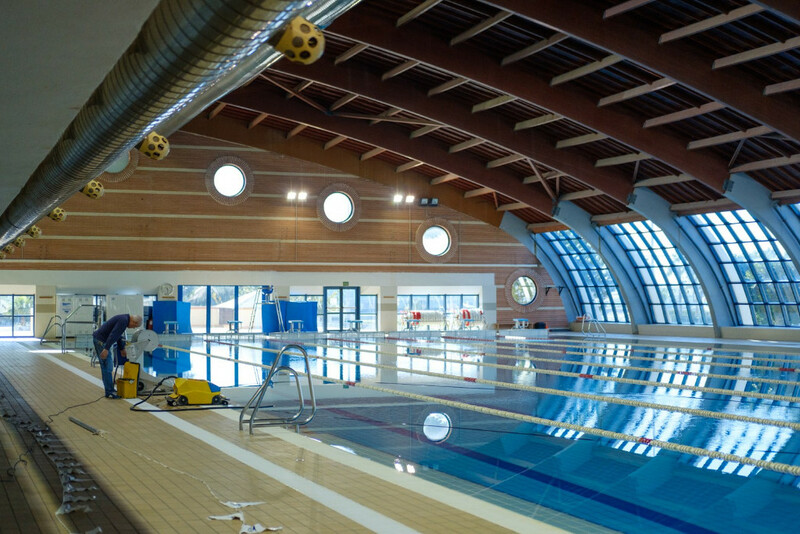 The councillor of Sports at the Torrevieja Town Hall, Víctor Ferrández, recently announced the reopening of the indoor municipal pool located inside the Palacio de los Deportes. The pool has been closed to the public since June 2016 and now reopens after an investment of €120,000 which has allowed to comply with the requested chemical parameters, water cooling and environmental standards. From now on, the municipal pool of Torrevieja is offering extended hours. The facilities will be open to the public from Tuesday to Friday from 8:15 am to 9:30 pm and on Saturday and Sunday from 8 am to 2 pm. It will be closed for maintenance on Monday morning and then open 3 pm to 9:30 pm. This is great news for everyone who enjoys a swim, not only during the summer when the Costa Blanca beaches are in all their splendour, but also in the winter months.